※ We will consider it as a service of the Japanese market. 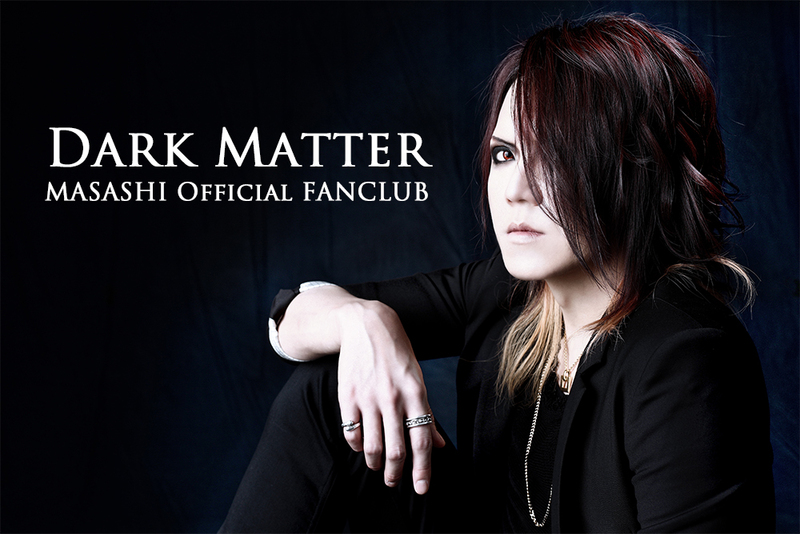 2017.02.14 MASASHI Birthday Event「Dark Matter Party」開催決定! !